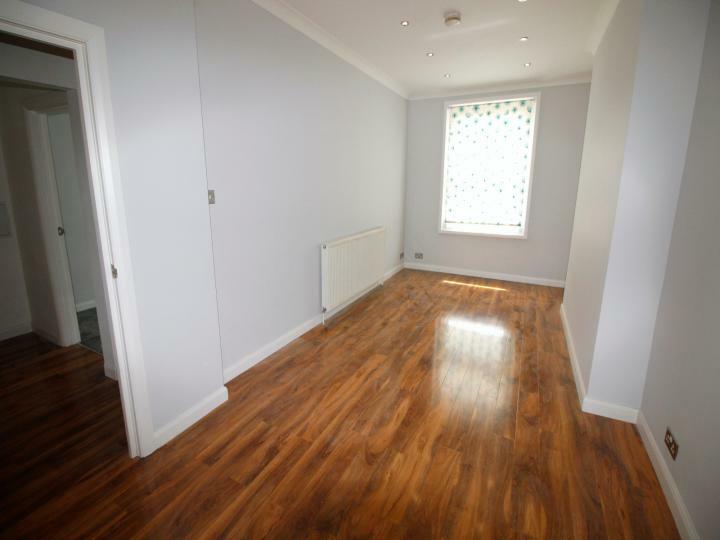 This one bedroom, fifth floor flat is set in a secure development and offers good proportions along with a great location. The property is minutes away from local transport and amenities including bus routes to the West End and Willesden Green (Jubilee line) station. 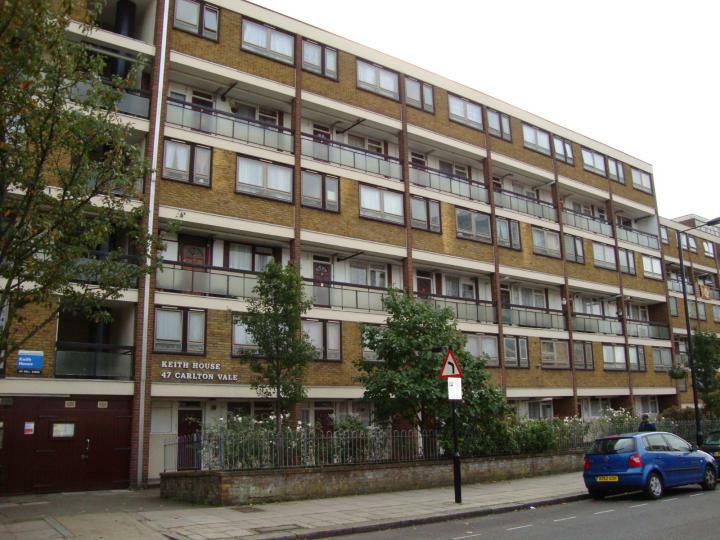 A well Proportioned and naturally bright one bedroomed second floor flat boasting a spacious reception room with wood floor opening onto balcony. 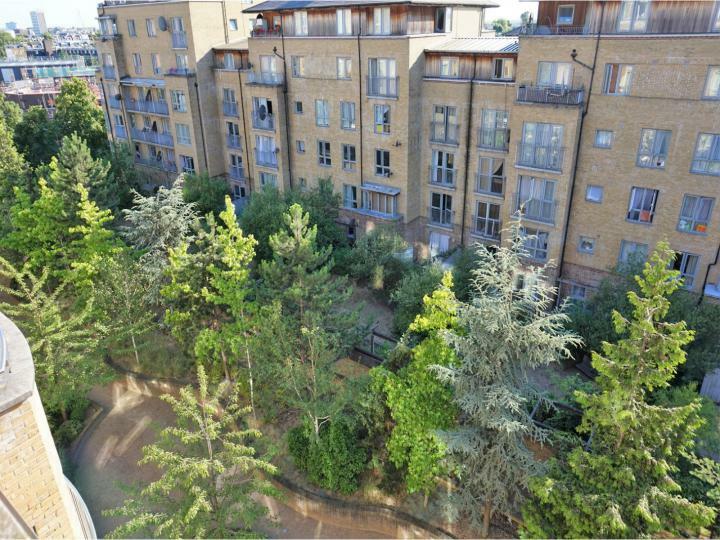 A stunning penthouse, loft style apartment in this sought after residential development. 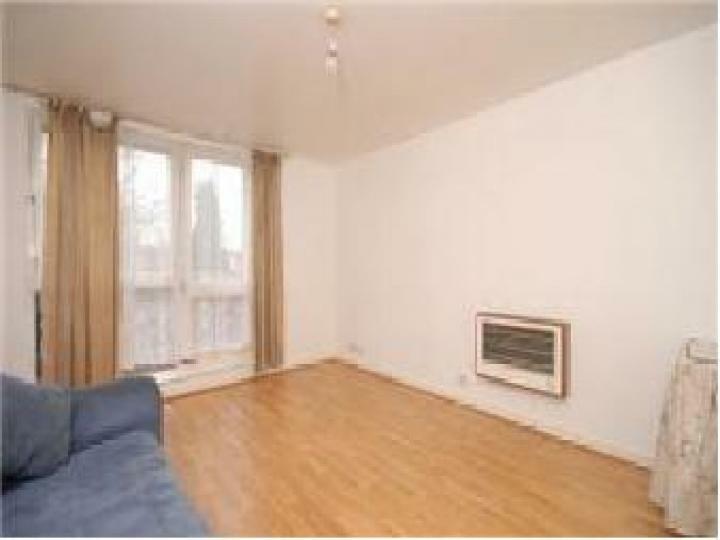 The accommodation, comprises large, bright reception room with dining area. 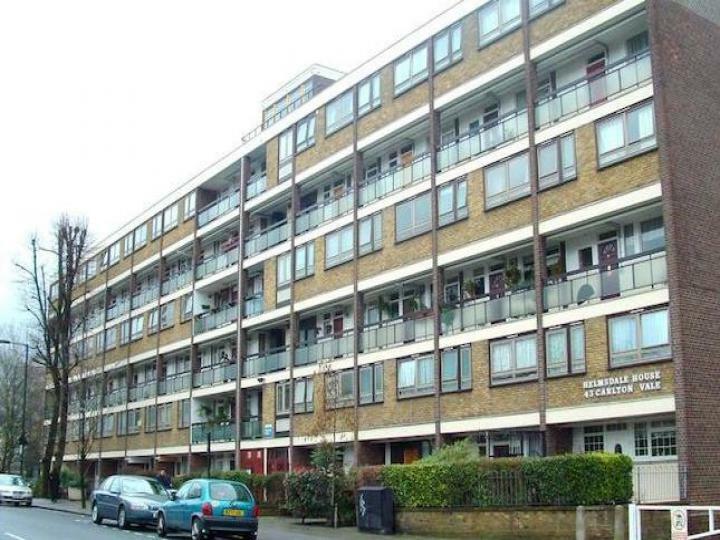 A spacious One bedroom flat in the sought after development occupying a convenient location being with walking distance of Little Venice and Paddington. 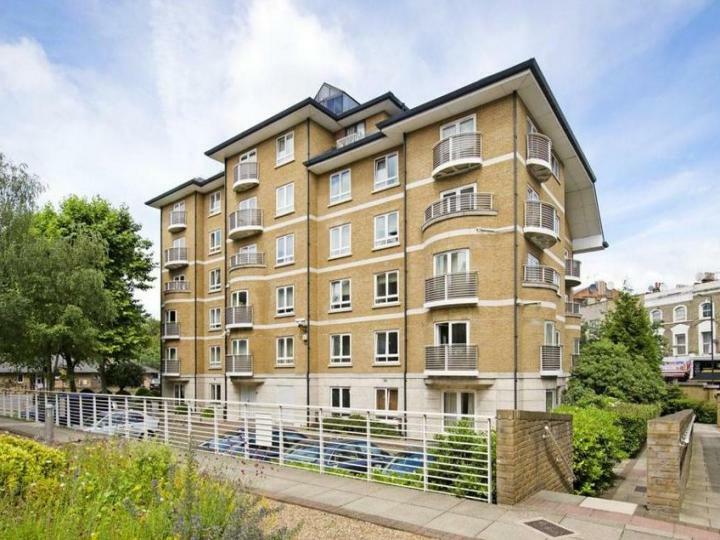 A magnificent 2 beds bedroom Apartment in a wonderful location, situated in W9, offering amazing comfortable living and convenience with simplicity. 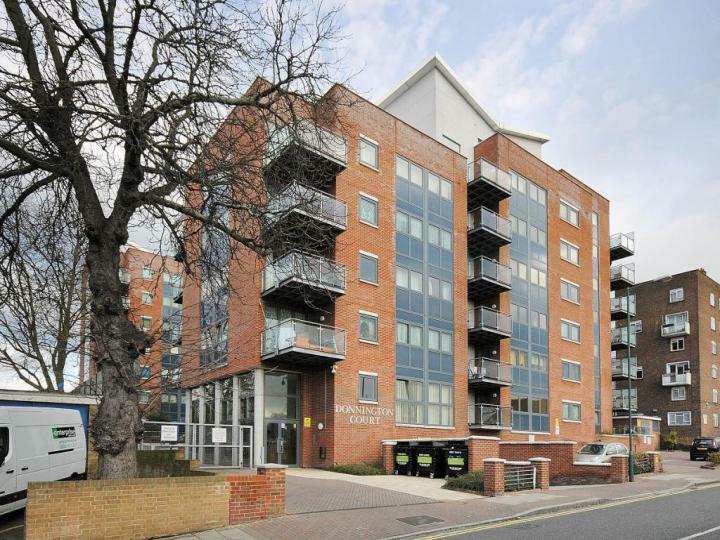 A Beautifully presented three bedroom duplex apartment in this well maintained ex local authority building is offered for sale. 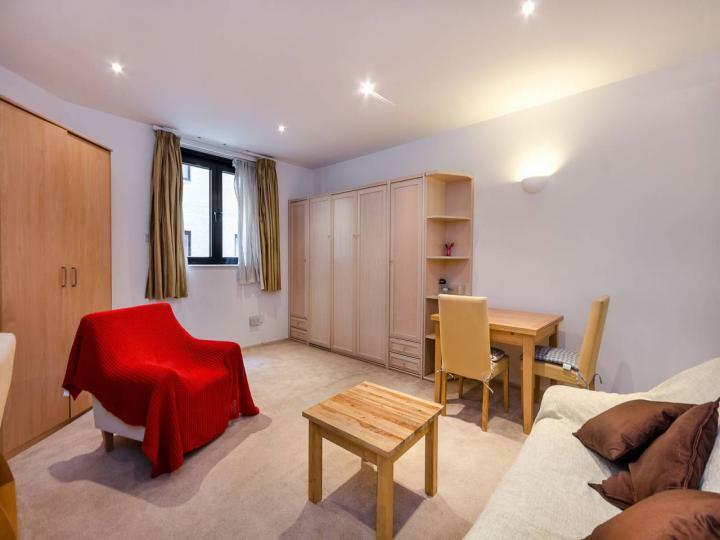 This wonderful studio bed 1 bath Apartment situated in London South Kensington is available with the following facilities: Close to public transport, Concierge, Double glazing, Fitted Kitchen, Shops and amenities nearby, Video Entry. 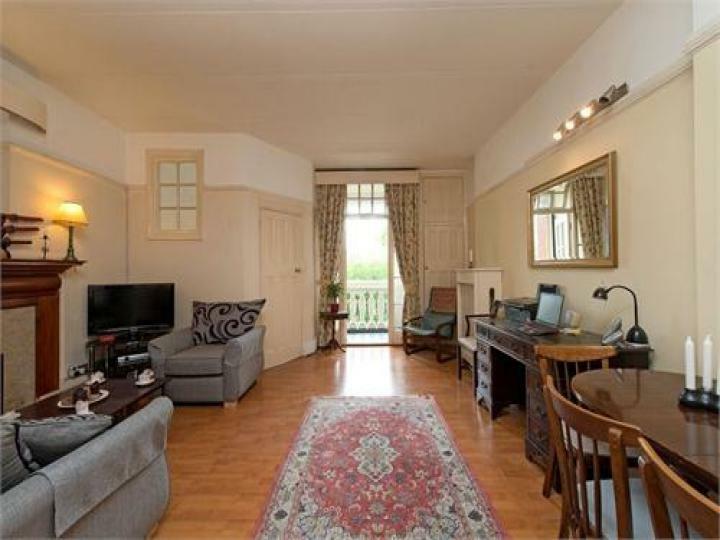 A Beautifully presented Four bedroom duplex apartment in this well maintained ex local authority building. West 9 Properties pleased to offer this charming one bedroom apartment situated on the fifth floor of this imposing period 24 hours portered mansion block. 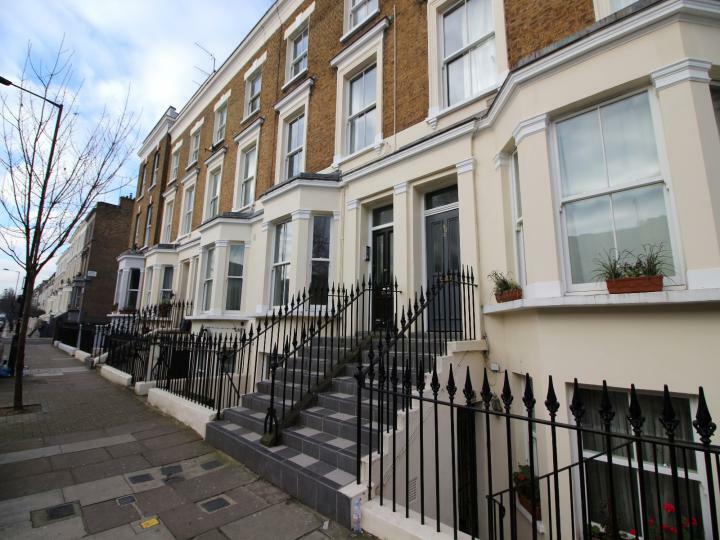 A spacious Secon floor flat which has two bedrooms, two bathrooms (one en-suite) of this Victorian converted building.